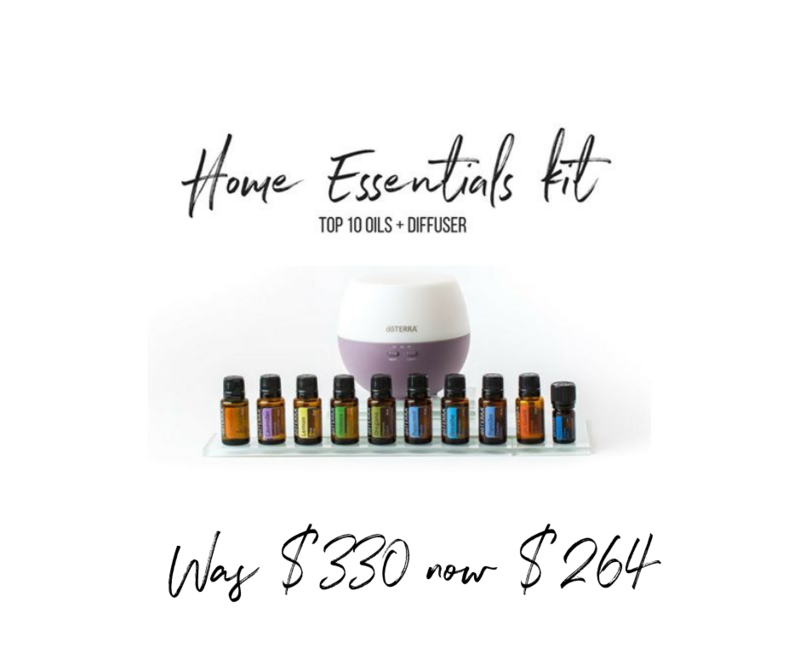 The smartest way to buy essential oils is to create a wholesale account so you can ensure you’re always getting the lowest pricing available (25% off retail price). I always recommend opening a wholesale account to everyone, because it gives you access to a huge discount with no strings attached whatsoever. Order as much or as little as you want, whatever floats your boat! When you have a wholesale account, you not only get the oils drop shipped to your door, you get me and my oily community too to help you maximise the savings available and fall in love with your oils! WHAT IF I DON’T KNOW WHAT I WANT TO ORDER YET? 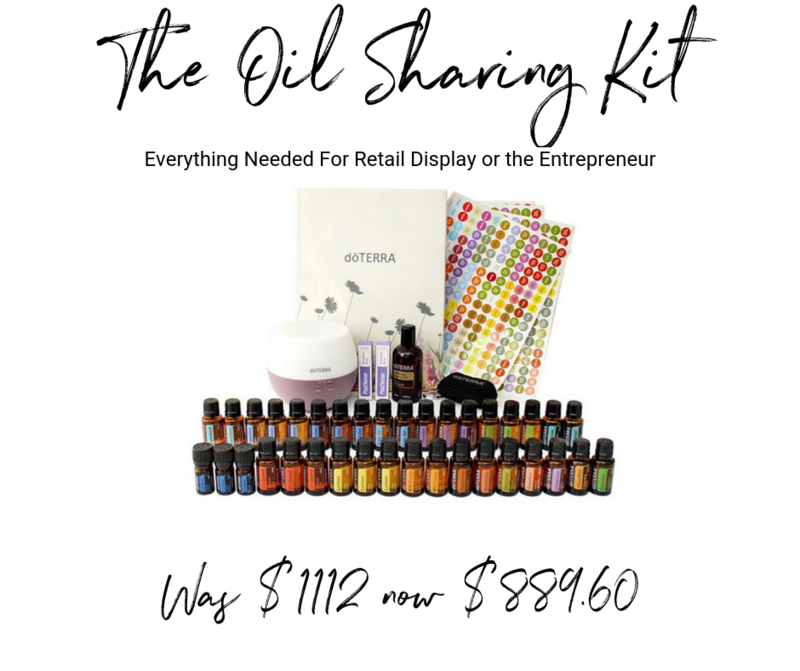 Have you checked out all the doTerra Oil Kits available over on the next page? If you're feeling overwhelmed with all the choice, let's chat and work through that indecisiveness so we can figure out what kit might be best for you. Drop me a line via the contact form at the bottom of this page to connect via email or schedule a time to chat via phone or video. 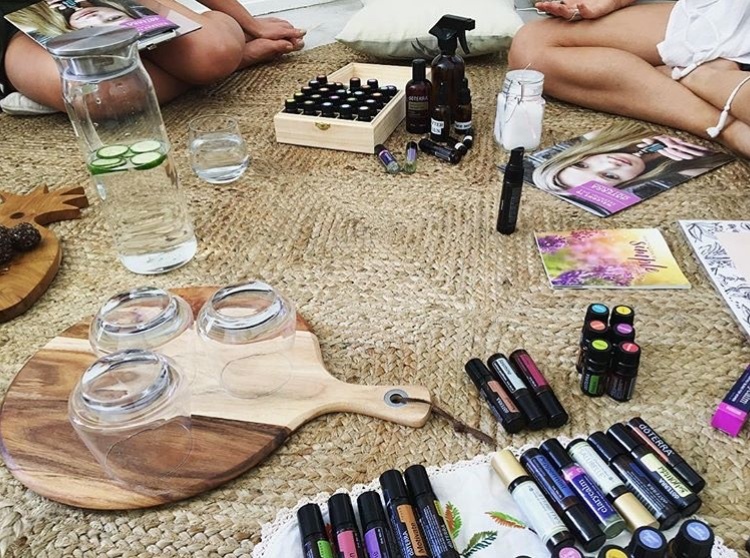 I also LOVE doing wellness workshops for groups if you are local (I'm in Melbourne) and your peeps want to make a little oily good time out of it. We DON'T do parties ok. We do workshops and we educate and empower. Throughout April and May 2019, doTerra are generously offering 20% off the below Starter Collections which is just the BEST! If you are an Aussie, check out the full wholesale price list here and product guide here. If you are from the USA, check out all the Starter Kit Options here. A Welcome Pack from me to gift you some necessities such as roller bottles and recipes to help you on your way. WHAT IF I JUST WANT A FEW OILS TO START WITH? No problem. If you are just interested in trying out doTerra's Copaiba essential oil you simply pay the $35 membership fee and then pick and mix the oils you want. The membership fee gets you access to wholesale pricing (25% off), just like a Costco membership for 12 months. Renewal is $25 but doTerra sends us a free bottle of Peppermint which is valued at $27 so we aren't really out of pocket. You still get my support 24/7 and access to our education resources. Just know that with every doTerra Membership, there is zero obligation to do anything with your oils but enjoy them for yourself and your family and truly become a die hard raving customer who just LOVES their oils. Purchase whatever you want, when you want it. HOW DO I SET UP MY ACCOUNT AND ORDER MY OILS? Click on the button below and then follow my instructions to a tee because the system can be a little clunky and you could end up in no man's land instead of with me and a whole lotta love! Ok I Want Oils Now! Let's Do This Bec. • Choose the country and language that’s appropriate for you. • Choose ‘Wholesale Customer’ . The Wellness Advocate option is best for those that know in their heart of hearts that they 100% want to share these oils with me and partner with us to build a business with doTerra. • Enter your personal information. You don't need an ABN to process the order. • And then you’re ready to click on over to the next page. • Here, you’ll choose what you’d like to order. Choose from the kits displayed up the top and add your chosen kit to your shopping cart. 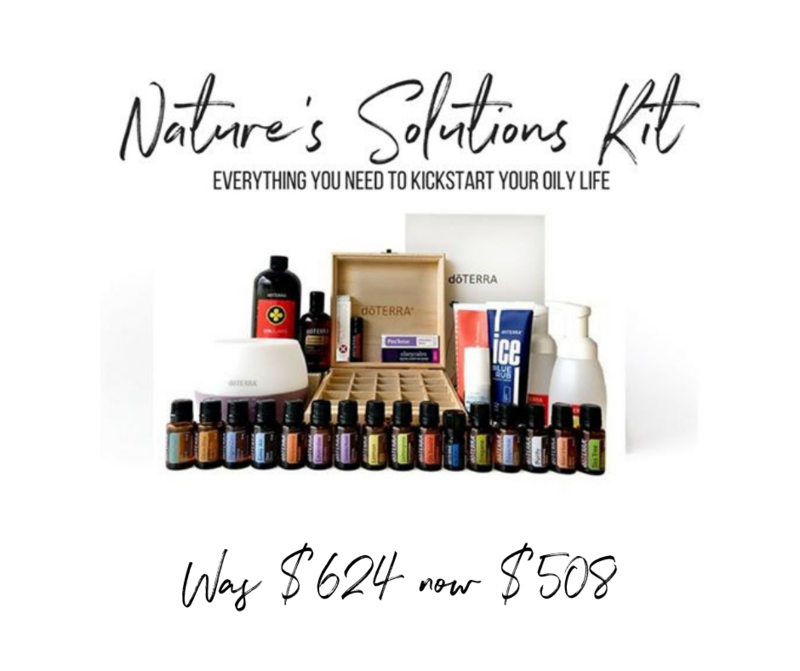 If you are just wanting to order single oils OR my Adrenal Support & Hormone Balance Kit, you'll need to Select the $35 Introductory Welcome Packet from the kits (this is your wholesale membership fee) - then simply search for the individual oils you want to order and add them to your cart. 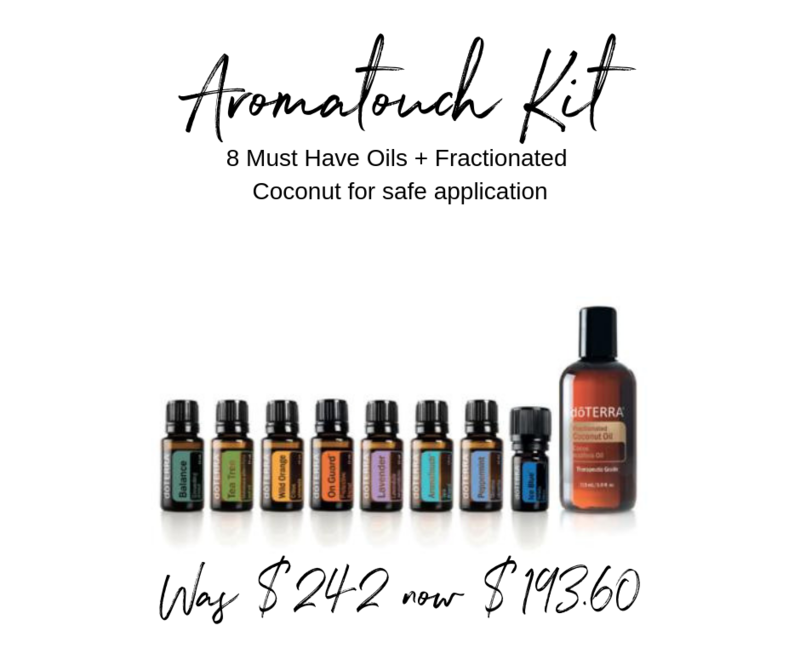 If you are starting with a Kit, be sure to add a bottle of Fractionated Coconut Oil to your order to safely dilute your oils. • Click View Totals to finalise your shopping cart. • You’ll then enter your CC details and process your order. You're done! **On the very last screen - it will ask you if you’d like to join the monthly Loyalty Rewards Program (LRP). This is an optional program - and it’s awesome!! 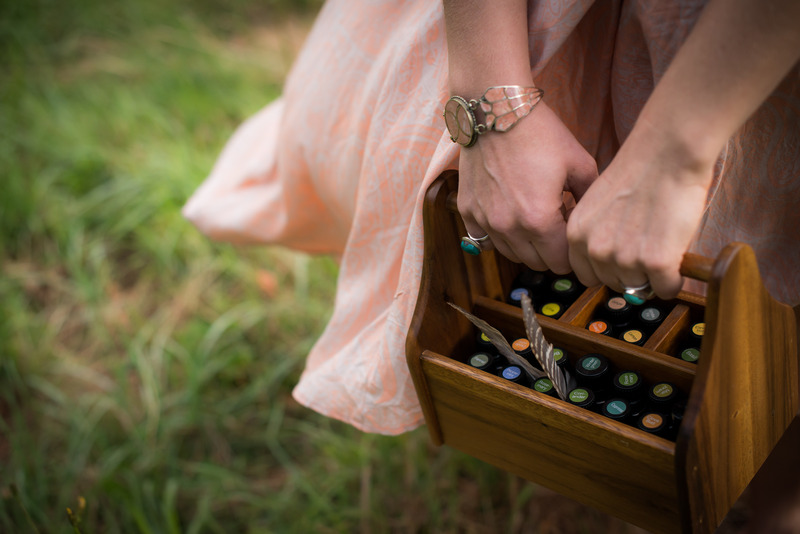 You customise what goes in your wellness box each month and when you want it to arrive on your doorstep. Oh and you earn lots of free product + free shipping with it!